My first visit to Lisbon was more than a decade ago, when this city of more than a million inhabitants was still a largely under-developed town on the outermost fringe of Europe, consisting of numerous suburban slums and an extremely rundown city centre. At that time I thought Lisbon is easily the most dilapildated and impoverished European city I have ever seen. 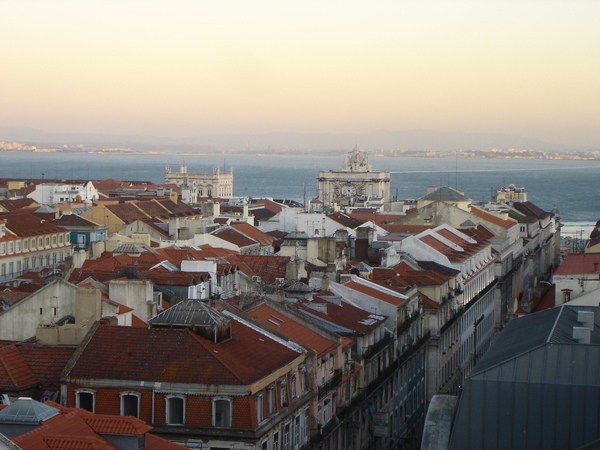 In fact, Lisbon in the 1980s and 90s was probably closer in terms of its standards of living to the sprawling multi-million metropoles in the developing countries in Latin America and Asia than its counterparts in western Europe. In those time, no matter where you went in the city centre, there were so many deserted houses and apartments with broken windows, sealed doors, graffiti all over place, dirty streets littered with rubbish and empty plastic bottles, that you thought you were somewhere in the middle of some impoverished third-world countries. But things have changed for the better since then. 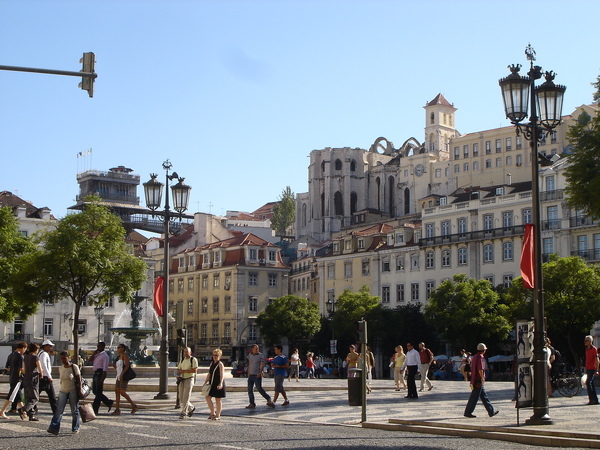 Lisbon now is a bustling city wth a well-organized metro system, efficient public transport, lively city centre, with many former slums cleaned up and rundown buildings in downtown areas sanitized and renovated. The whole city now looks and smells much better, and this spirit of rejuvenating growth could be felt all over the place. Lisbon is no longer a decaying city slowly crumbling down in the sunset, but a lively metropole with lots of tradition, history and heritage sufficient to attract a growing crowd of admirers from all over the world.